As a massage therapist I work with a lot of clients that have scar tissue either from injuries or surgeries. When I was researching to find products or techniques to treat scar tissue I ran across an interesting supplement called serrapeptase. Serrapeptase is a proteolytic (protein destroying) enzyme from bacteria native to the digestive system of silkworms. It is the enzyme responsible for dissolving a silkworms cocoon. Serrapeptase is probably one of the world’s most exciting enzymes being studied in regard to its wide variety of clinical applications. It is widely used all over Europe and Asia in clinical settings. One of the main areas of use is to promote normal heart and circulatory system health. Serrapeptase has the distinct ability to digest only on non-living tissue allowing the old toxic layers that clog the digestive system and the lining of our arteries to dissolve. This is one reason why it’s so good at keeping arterial deposits from building up after heart surgery. But, it is also very effective at going after internal scar tissue, cysts, fibrosis, and blood clots. 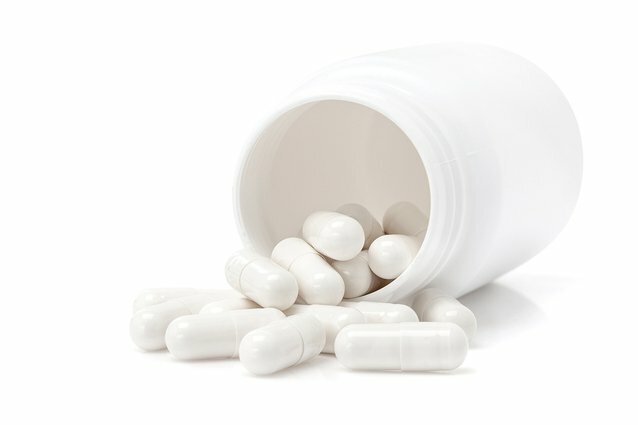 Serrapeptase may be particularly effective for those who have lung problems, as it clears out all the inflammation, mucus, and dead scar tissue. Clearing away problem tissues enables the body’s own natural healing system to be able to better replace the bad tissue with healthy tissue and results in better lung function. As we age our bodies produce more and more fibrotic tissue. Our tissues basically dry out and get glued together. Serrapeptase helps the body rid itself of these dead proteins. I consider it the anti-aging enzyme. I encourage all my clients to look into adding serrapeptase to their health care routine.